The video also highlights the album’s strong feminine energy that defined its recording. Between Lawrence Rothman’s fluidity with both gender and genre (as heard on his 2017 album The Book of Law), and Justin Raisen’s track record of successful collaborations with strong women (Angel Olsen, Kim Gordon, Charli XCX), Nadler felt empowered to explore without judgement in the studio. With the exception of saxophonist Dana Colley (Morphine), every player on the album is a woman of notable pedigree and distinct style, many of whom have played with Nadler over the years. Cameos include vocals from Angel Olsen, Sharon Van Etten and Kristin Kontrol, Patty Schemel (Hole, Juliette and the Licks) on drums, Mary Lattimore on harp, and the great experimental multi-instrumentalist Janel Leppin on strings. 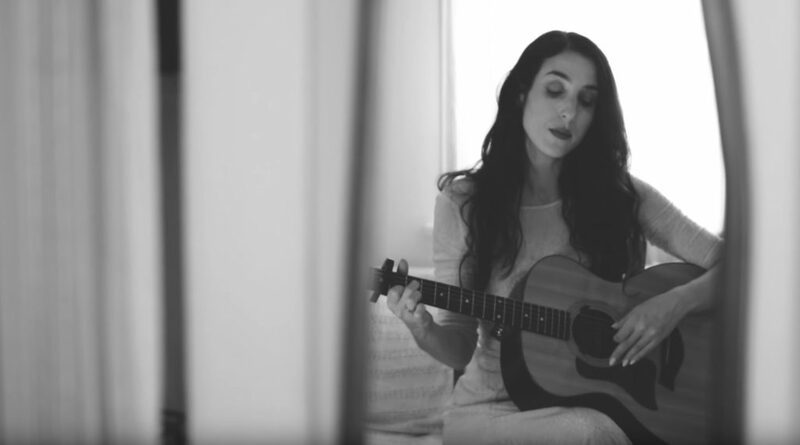 In October, Marissa Nadler kicks of her tour in support of For My Crimes playing headline shows across North America and Europe including dates alongside The Decemberists and Mercury Rev.